The BCTF101 (or Folk Size Series) is BeaverCreek`s folk sized guitar. It features a smaller, thinner body than a dreadnought. 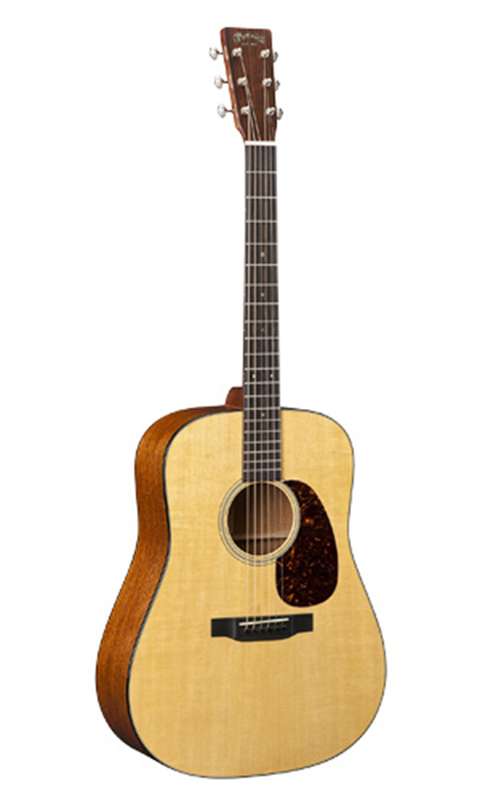 Meet the M-240E Troubadour, a small-body, sunburst addition to Guild`s acoustic archback line. Based on the model of Eric Clapton`s guitar of choice for his iconic MTV Unplugged performance. Constructed from East Indian rosewood, the visually stunning 000-28EC produces a well-balance tone. A built in preamp and cutaway body style make the OC11CE a fantastic stage/performance classical guitar. The OG1 is a 3/4 size guitar perfect for students, people with smaller hands, and children. The GN20CE-NS combines Takamine`s compact but big-sounding NEX body style with solid-top construction and a proprietary electronics system to create a guitar that looks as good as it sounds. This original Takamine body is a scaled-down Jumbo at heart. The NEX has a silky balance to the tone that supports vocals beautifully. With its sleek and curvaceous NEX-style body, solid top and distinctive back construction, the GN93 is a beautiful acoustic guitar with a refined and contemporary look. Brilliant cedar tone in a nicely priced Yamaha classical guitar. This beautiful classical guitar from Yamaha has the classic features of expensive classical guitar models, yet is offered at a very affordable price. Great Nylon-string Sound at an Affordable Price! The Yamaha TransAcoustic Guitar recreates that incredible experience without needing any external amplification or effects, just the guitar itself. 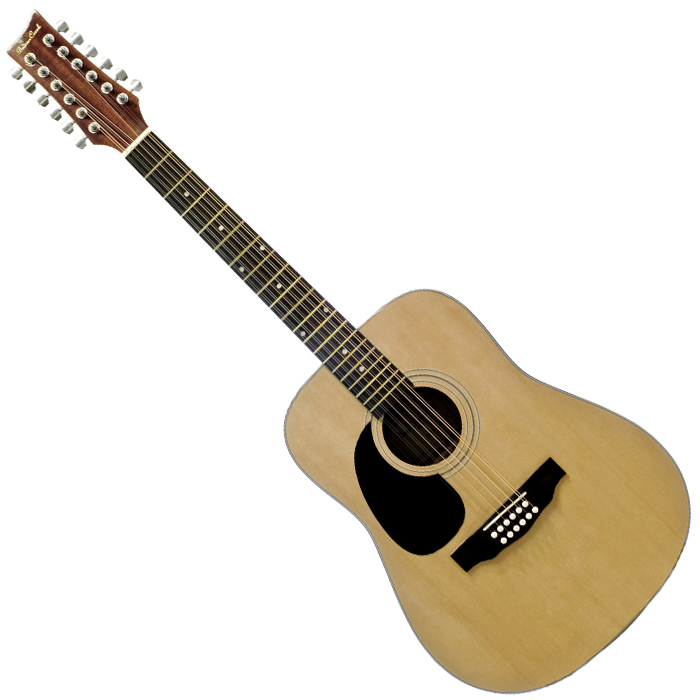 It`s the most inspiring, engaging acoustic guitar you`ve ever played. The first choice in experiencing acoustic-electric music. The steel string JR1 is modeled after the FG series. Yamaha craftsmanship and the use of select woods throughout this instrument create a compact folk guitar offering authentic acoustic sound. JR2S features a solid Spruce top for superior tone and projection. The Side and Back is Mahogany UTF (Ultra Thin Finish) that offers beautiful looks. The instrument comes with a durable gig bag.